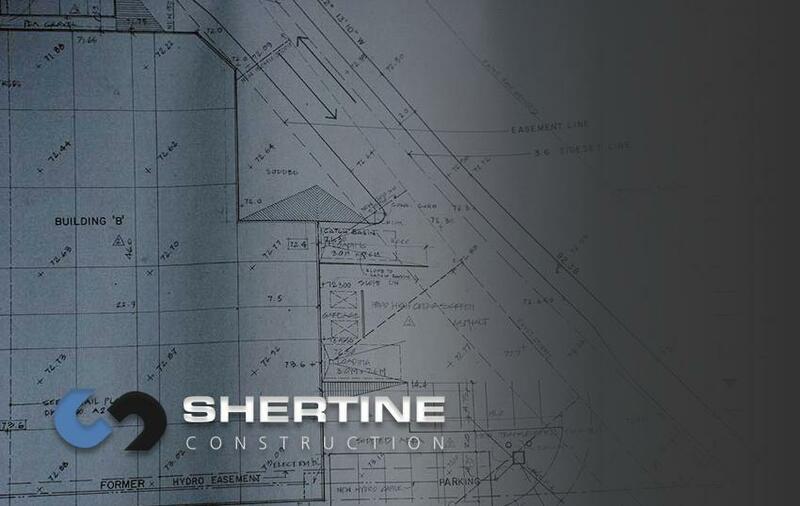 Welcome to Shertine Construction Ltd., General Contractors located in Collingwood, Ontario. Shertine Construction has been an established General Builder for nearly 20 years.  From our offices in Collingwood we serve clients throughout Central Ontario. Equally comfortable across the Institutional,Commercial and Industrial sectors, Shertine tackles every job – from minor upgrades to complex multi-million dollar projects with the same hands-on, professional approach.